RickBoyne.com: End of the World? We're a week away from the end of the Mayan calendar. There are many who think it could mean the end of the world. 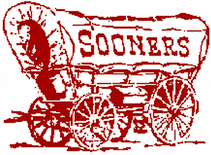 There are some who think it means the beginning of a new era. There are some who think it doesn't mean anything because they believe it to be based on a lunar calendar and the time elapsed about two years ago. I find it particularly intriguing because of something that happened nearly 32 years ago. 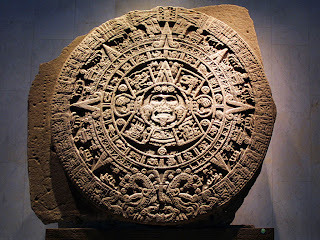 I got to see the actual Mayan calender wheel at the National Museum in Mexico City. When I was there, I specifically remember them talking about the how the calendar "ends in 2012". 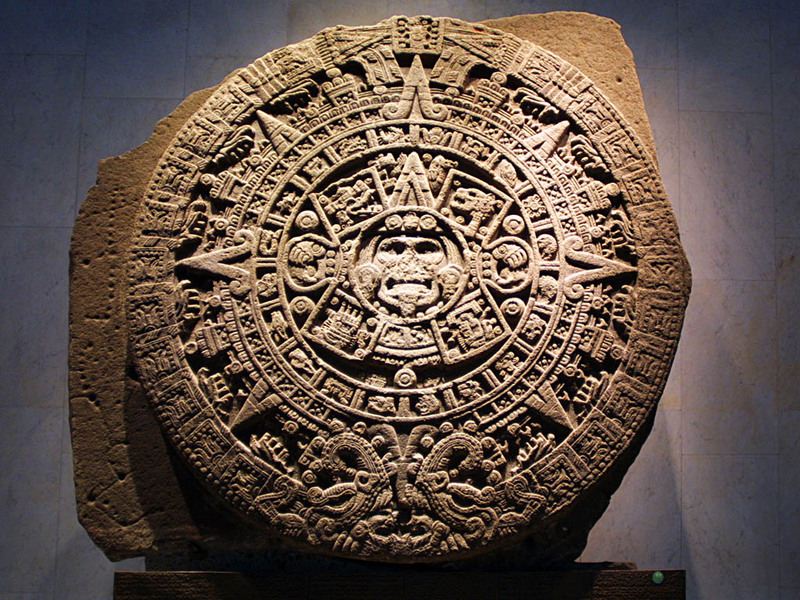 The Mayan Calendar at the center of all the hoopla. I knew that to be a very long time away, after all, I was only 16 years old. However, for the past 31 years, it has been in the back of my mind. I remember asking them what it meant. No one knew. They speculated that it might mean the end of the world. 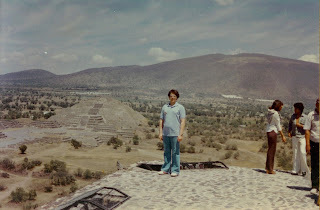 The only picture I had on this computer from the trip was me atop an Aztec pyramid in 1981. I've seen the posts on Facebook. "End of the World" parties at bars; news reports of panic & preparation; cartoons about why they made it end on the winter solstice in 2012. I've heard people laughing about it, but could hear doubt and/or concern in their voice that they were worried about the future. I think I would rather address people's perceived needs about the future and their security than to dismiss it with a snarky remark. 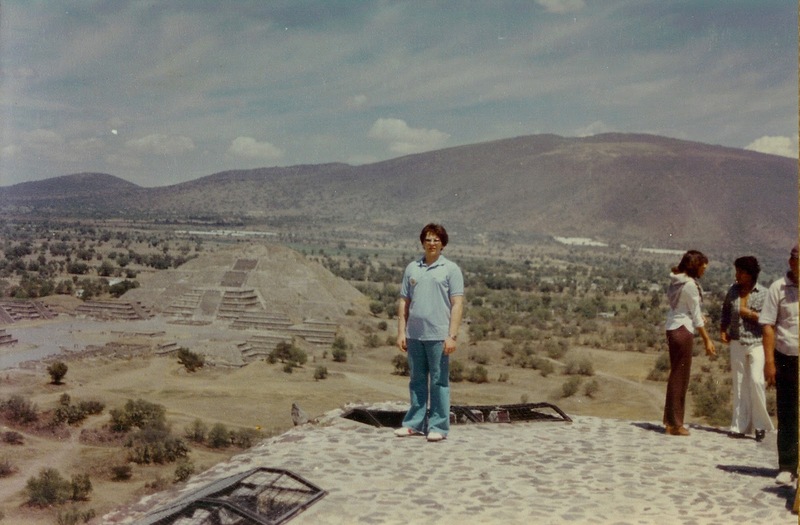 I got to visit the Yucatan in Southern Mexico and climb this Mayan pyramid in 1982. So, here it is: I do not think, nor do I believe, that the end of the world will be on December 21, 2012. But, I could be wrong. When you get down to it, that's all you really need to know. It is simply a matter of trust. Do you trust God to take care of your eternal soul through Jesus? Either you do or you don't. If you do, you get life. If you don't, you don't. 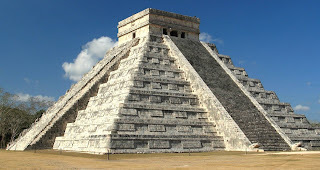 My advice is to not worry about what the Mayan calendar says or doesn't say. But instead, make sure your plans for eternity are settled. If you need more information, please don't hesitate to contact me; this is too important to ignore. Merry Christmas from the Boynes!